Jonathan Sa’adah - How Many Roads? Photographs of the Sixties and Early Seventies. How Many Roads? Photographs of the Sixties and Early Seventies. 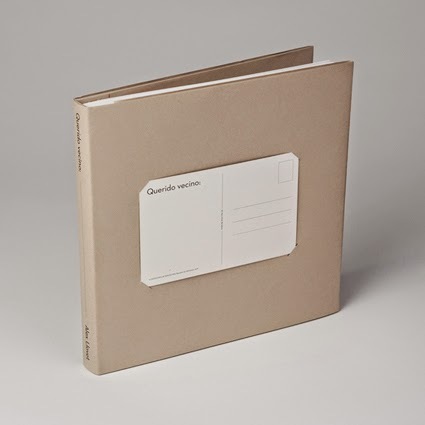 Hardcover on 100# text weight smyth sewn signatures with traditional natural-linen binding and dust jacket. Paperback perfect bound with 80# text interior. "Jonathan Sa’adah’s photographs show an unglossy but deeply human view of the period from 1968 to 1975 in richly detailed, observant images that have poignant resonance with the present. The pictures connect through their common humanity with humor and prescient observation." 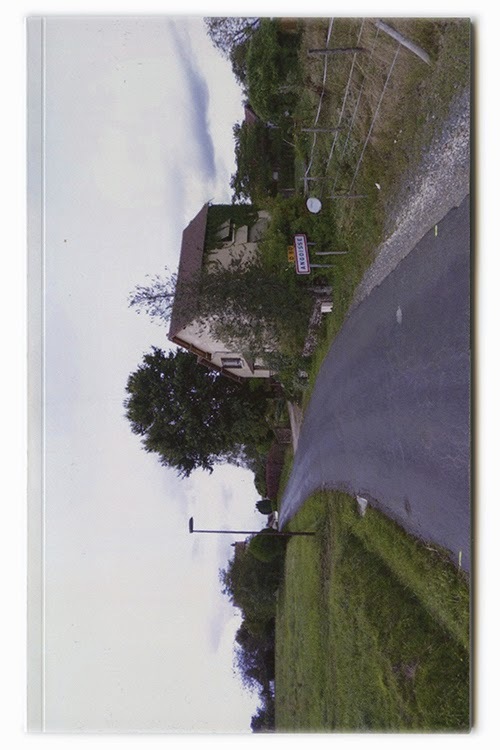 "This publication contains 14 photographs printed on postcards, from a hitchhiking trip (Canada and United States). " 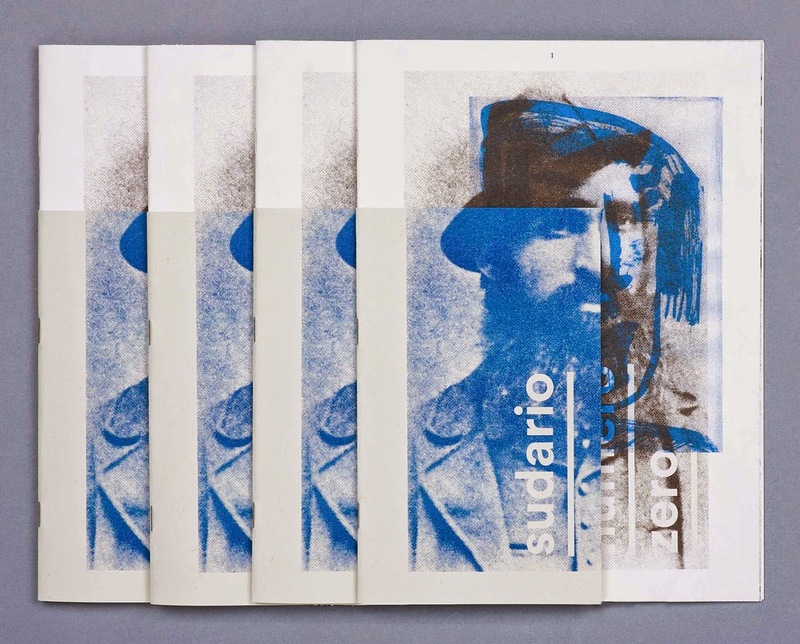 Sudario numero zero is the first self-produced zine produced by The View from Lucania, dedicated to Southern Italy that hosts some works from photographers and artists based in the South, story tellers of their land. Sudario will be periodically and will explore, with different languages in each issue, a part of Italy unmistakably controversial and stratified. "In my book I refer to the concept of home. “Dom” means a house, home, a building or a household in the Russian language. I reflect on how we feel, understand, and remember the home we inhabit. 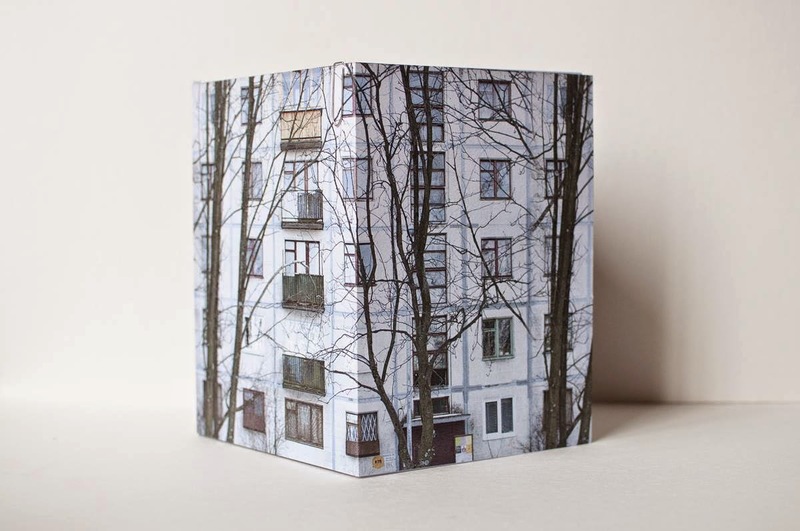 I explore how our concept of home is changing over time, and how the notion of home is transforming in connection with the place in which we live." 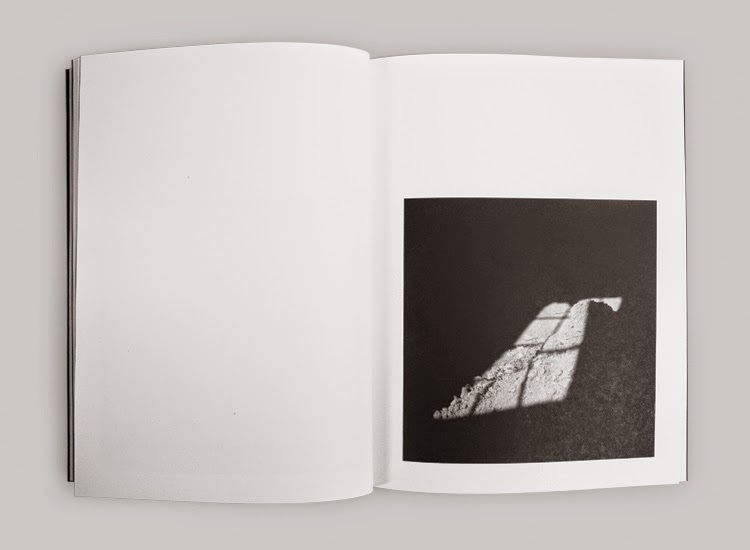 « This book contains a series of photographs found in the street of Berkeley in California during a travel in april 2014. 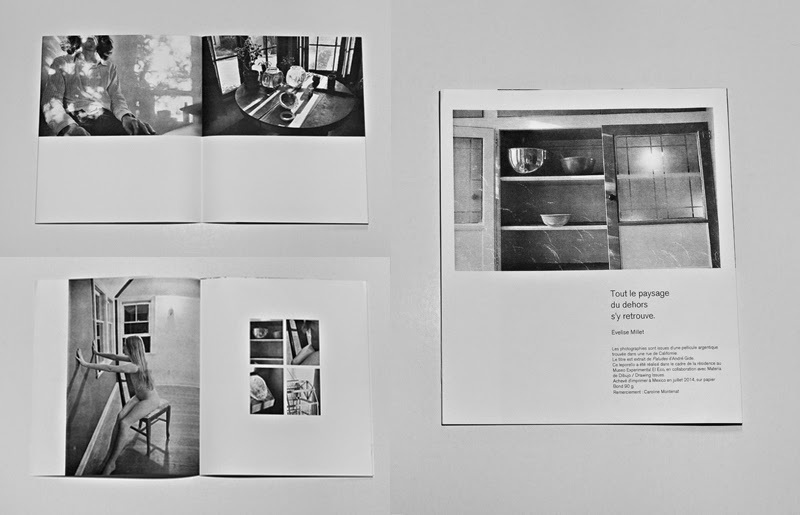 This series represents a « huis-clos » in a californian house, between a woman and a man and objects of the daily life. 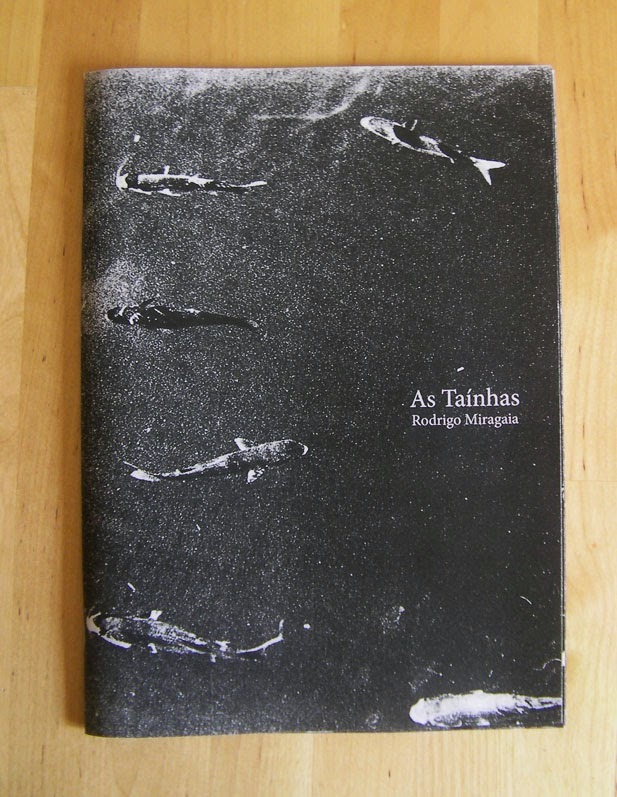 The title refers to a book of André Gide, it means All landscape outside is found there. It is a story of intimate landscape ». "Kingdom is an imaginative world with its own set of rules where the power of the subconscious resurfaces through enigmatic images and unexpected relationships towards a deranged and more ambiguous experience of the everyday. 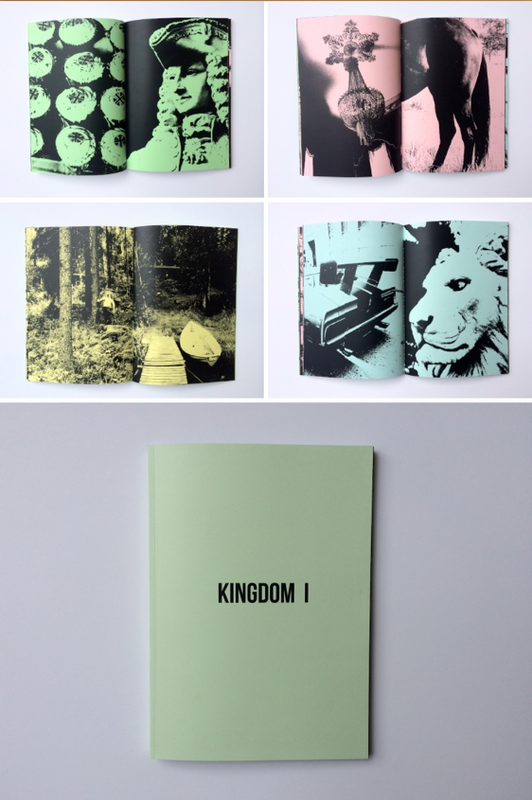 Kingdom is composed of four different volumes containing photographs shot in different cities and locations around the world and made over a ten-year period (2004-2014). 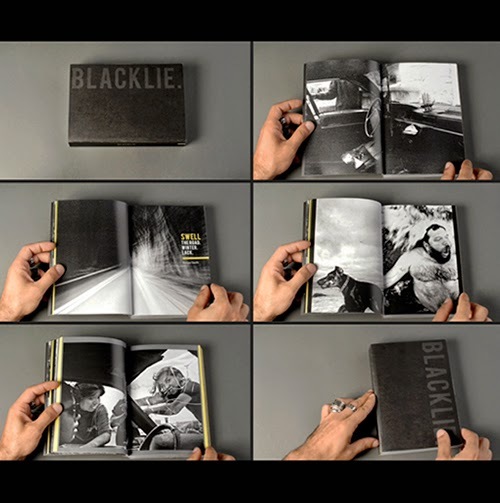 Shot entirely in black and white, each book is printed on four different shades of pastel colored paper. Kingdom I is the first book of the series." "Lisa was in Tokyo during the 2011 Tōhoku earthquake. She told me her father would put Kraftwerk's "Radioactivity" playing to lighten up the mood the days following the Fukushima accident. We met later that year and travelled around Portugal during the summer." "This book is a subtle nod to the meditative act of waiting around for waves next to a pink granite jetty at dawn in Galveston, TX." 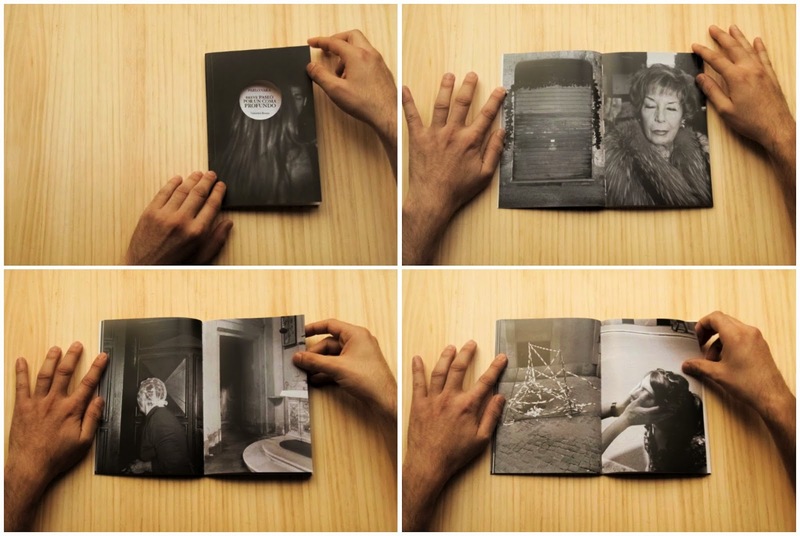 "This BRIEF WALK THROUGH A DEEP COMA book contains a series of photographs taken while living in Rome for four years. 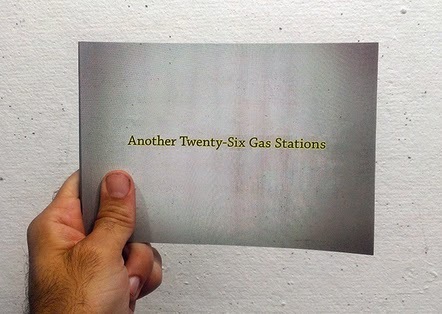 It's philosophical-mean-to-be project about historical cities and their impact over citizens. The coma the title refers to is an allegorical state of mind, a complete loss of consciousness; people in these pictures wander throughout a surrealistic city made of stone which, somehow, reflects their absence." 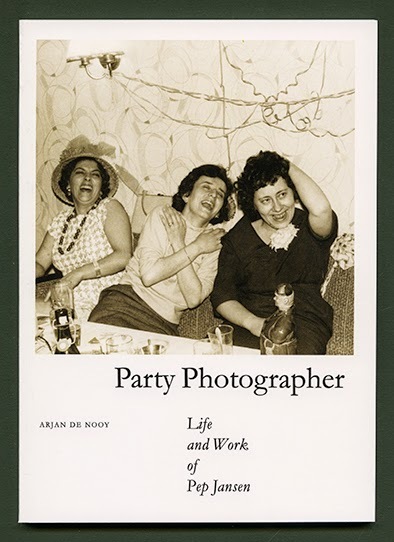 "Party Photographer is a monograph about the fictitious photographer Pep Jansen. 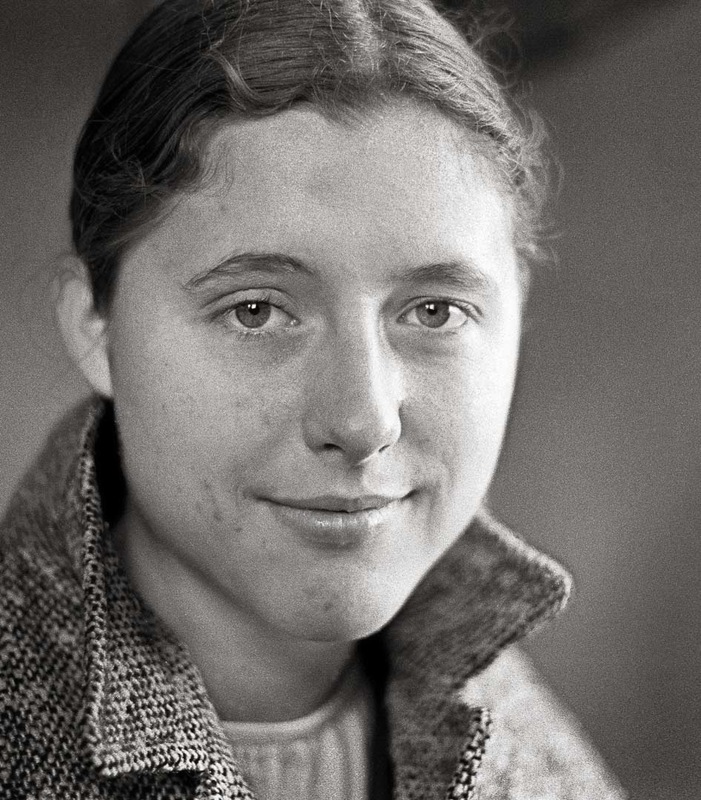 This legendary figure was a master in flash photography with an unerring feeling for the decisive moment." 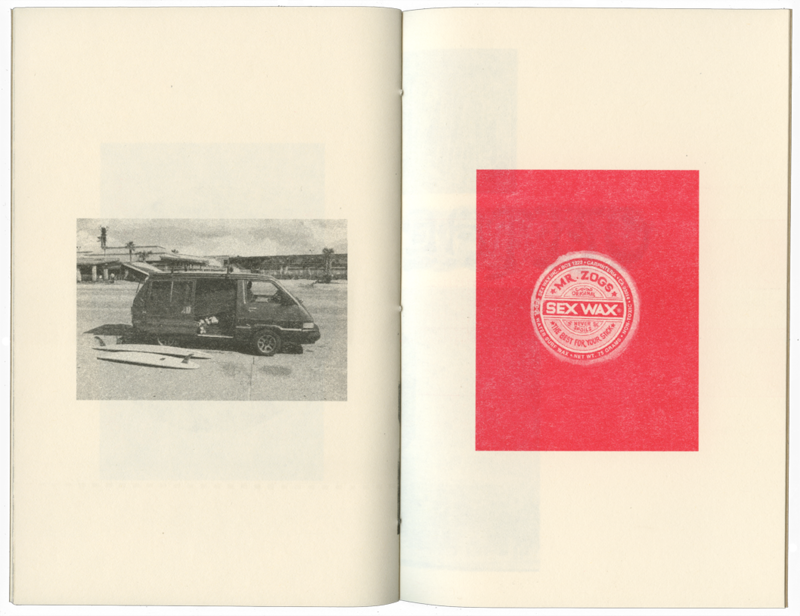 "On Organization is a photo book with musical accompaniment." "Tar Beach Blind presents a collection of Curtis Hamilton’s black and white photographs made over a five-year period (2010 -2014). Hamilton’s large format photographs bend early modernist aims of instrumentality and pure description towards a darker and more ambiguous experience of the everyday. Through still life and abstraction, the objects, encounters and daily problems within the immediate surroundings of his home and neighborhood are formed into uncanny realizations that are both enigmatic and ruthlessly lucid. " "On September 18 2014 over 3.5 million people living in Scotland voted on whether the country should be independent. 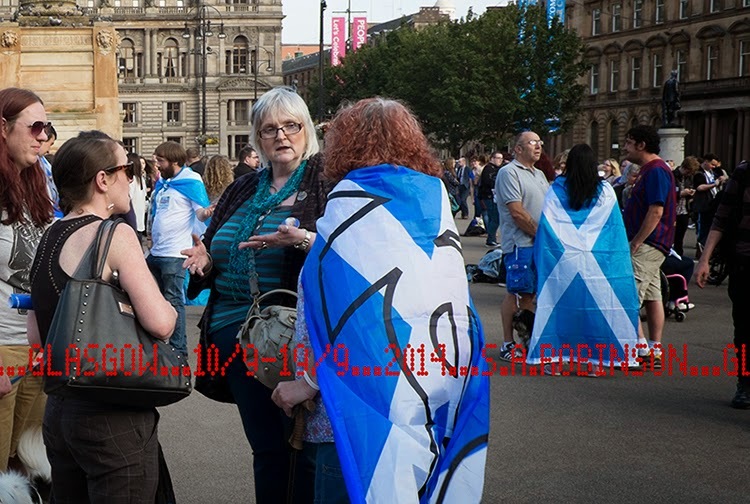 As the title implies, these photographs were taken in Glasgow between September 10 and 19 and show the passion on both sides – ‘Yes’ and ‘No’." 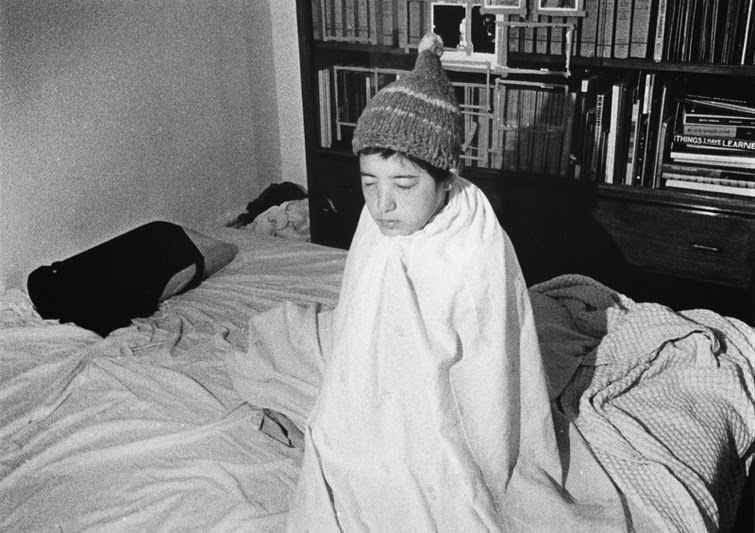 "Dear neighbor offers a fascinating journey through the past and present of Mas Sauró, an unknown neighborhood of Barcelona (Spain), through the portraits and the thoughts of their neighbors. It's the celebration of a community of anonymous people and every one of their lives and the search for a common identity beyond their differences." 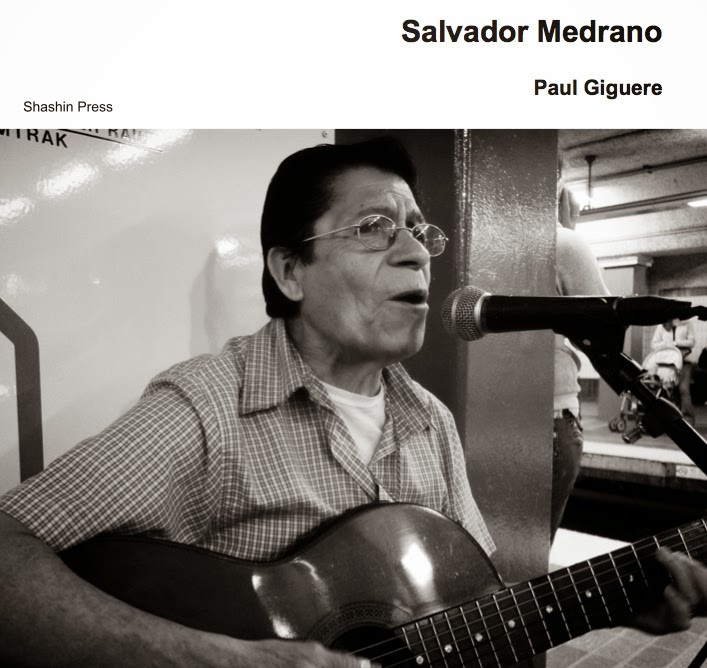 "Photoessay of Guatemalan musician Salvador Medrano. 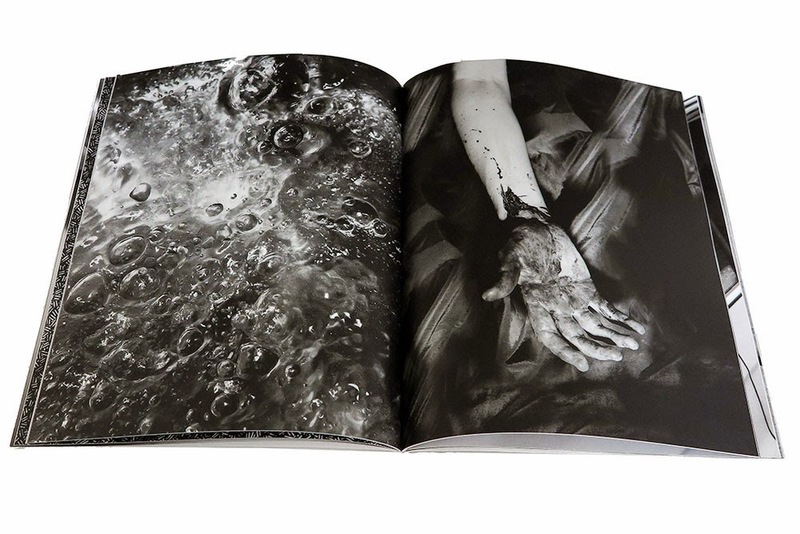 The book contains black and white images, is 5.5" x 8.5", and is printed on heavy weight paper." 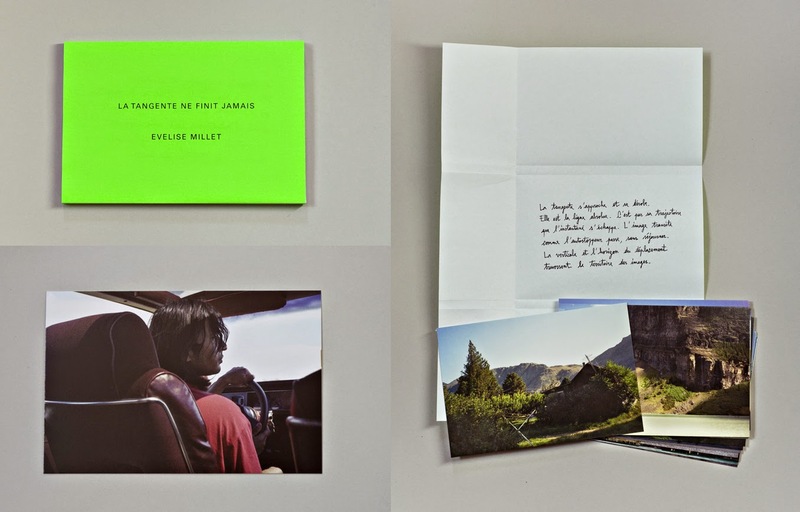 "Pauline Hisbacq photographed twenty visitors from the exhibition Oh c'est épatant curated by Smoll et the Foundation Écureuil for the contemporary art in Toulouse in May, 2014. 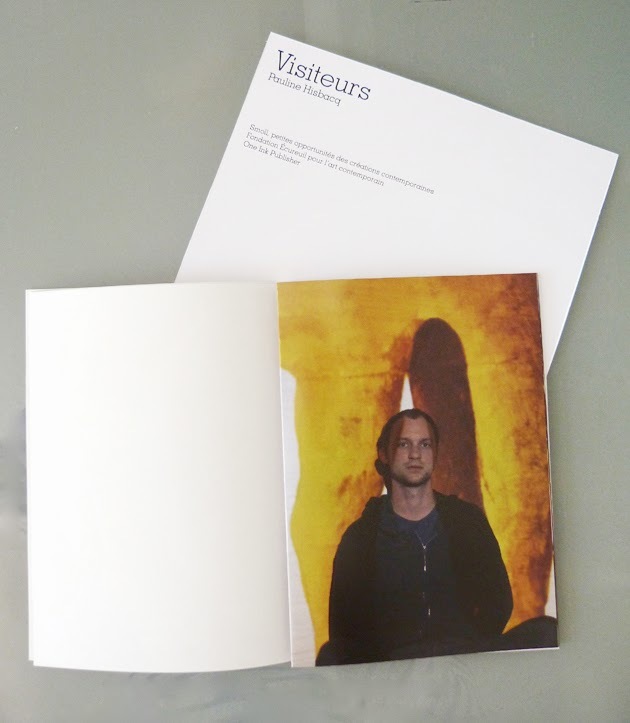 The protocol of the shooting proposed by the photographer favored a fusional approach between the visitor and the image enlarged of a art piece detail. The portrait of each one prints its strange and profound presence to the picture, to the material, to the color, to the work." "A series of 40 portraits which explore emotional and psychological notions of our darker human nature." 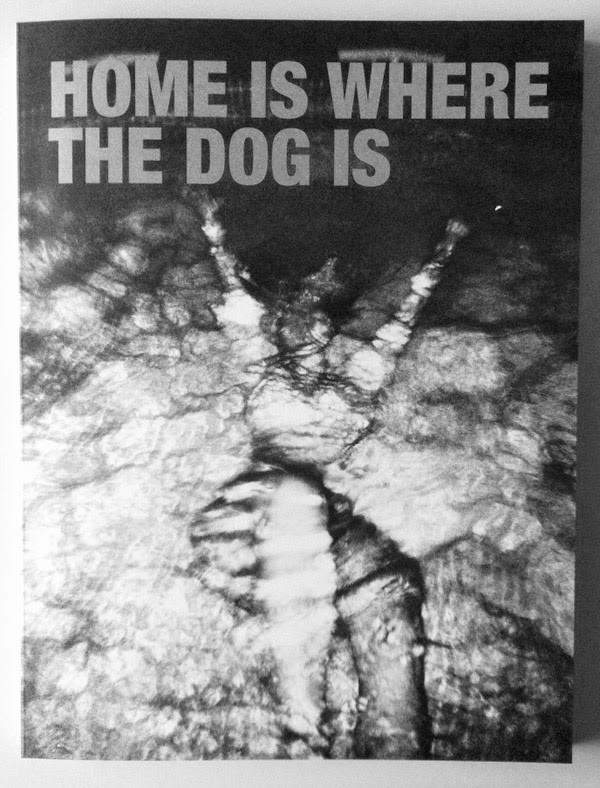 "Home is where the Dog is, Van der Weijde's latest one, continues his affectionate investigation of everyday occurrences and of the potentially disturbing underpinnings of domesticity, taking on where his previous books This is not my Wife and This is not my Son, left off." 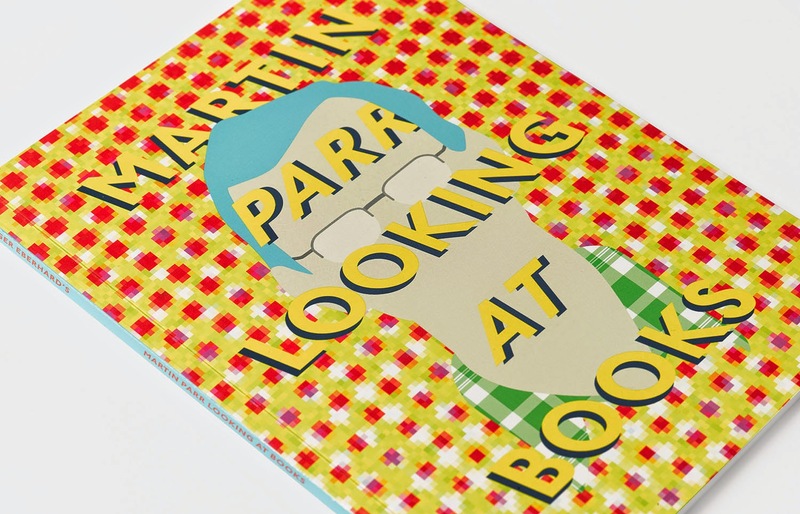 "Martin Parr looking at books is a little satire about the photobook market, a good hearted attempt to start a discussion about the direction in which the photobook market is heading. Ever since it has become lucrative to collect "the right" books, it is now unprofitable to miss the year's "best ones"." 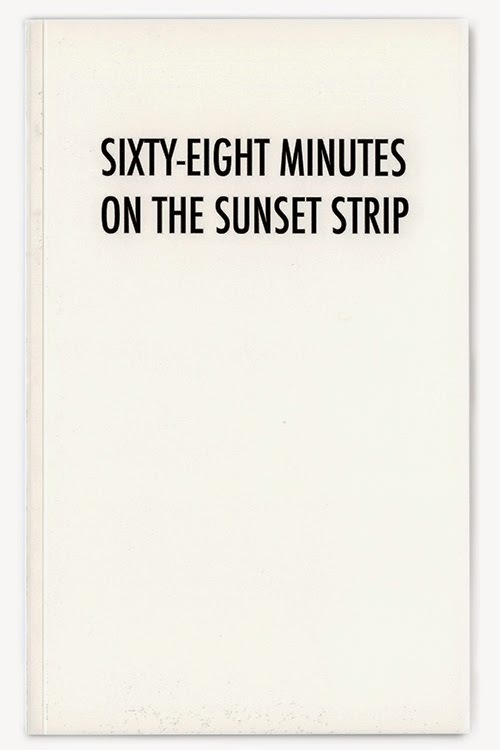 "On July 4th, 2014 Joachim S. set out to explore the Sunset Strip. Coming from the south, he arrived at the western end of the strip at 2:58 pm. Traffic moved very slowly past buildings, apartments, real estate opportunities, parking lots, a gasoline station, and a few palm trees. It took sixty-eight minutes of stop and go traffic before he arrived at the eastern end of the strip. The reason for slow traffic was a small fire." "Besides the turquoise sea that impresses visitors, there is a secret island where everything is possible, even climbing a ladder to the stars. "La più bella isola al mondo" is the title of a short photobook about the island of Formentera in Spain." "Photography seeks to highlight, to uncover what not always we like to see or accept, but the dichotomy between truth and lie does not belong to photography.We should accept the complex nature of the image, as deceptive, subjective and manipulative. Lies sometimes go along with the desire to embellish or disguise something that makes us feel guilty or wrong: here too, perhaps, something about photography is hiding, isn’t it?" Edition: "This is a very particular edition. When my work was printing in a cheap local store, the printer broke down and the owner said she was going to buy a new one. So, I had to finish the work in another store. From this first edition, I just manage to print 10 copies, and if there's more demand, I'll print it again, but with different papers and brilliance. At this time, I make 10 zines at the time, cause I can't afford to have more books in my house. " 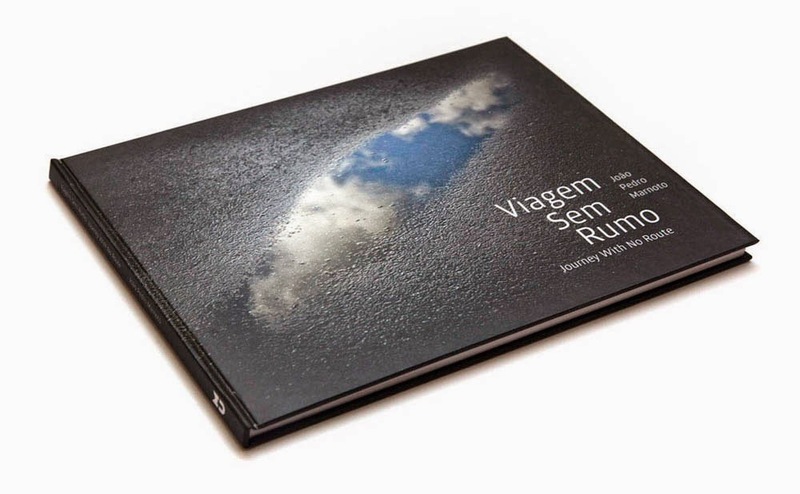 "Photozine about the feast of the mullets in the Tagus River (Lisbon/Portugal), their dance with the jellyfish and the struggle for survival at the outputs sewage." "Journey With No Route by João Pedro Marnoto is a work that comes from an inner need of research, addressing the representation of the human experience upon a reflection on contemporaneity. An intimate exercise of awareness, where instinct reflects upon reason and vice-versa, in moments that intersect interior and exterior realities. Ultimately, an analysis upon the emotional and compulsive act of collecting and preserving memories, and therefore to revive and recreate them. Where the end is the journey itself. Such as life."